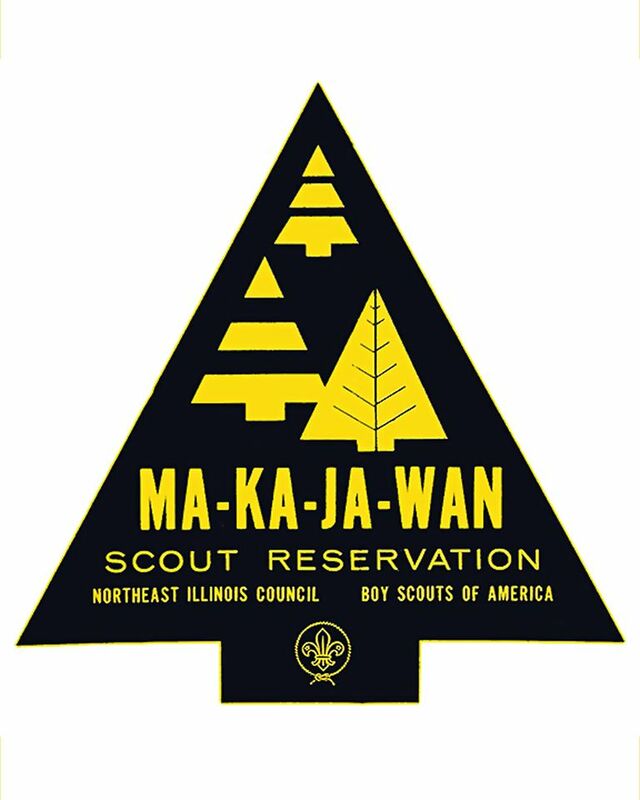 New this year at Indian Mound Scout Reservation we will have a Scouts, BSA Shooting Day. Please click on the link below to find out more information and to register your troop today! 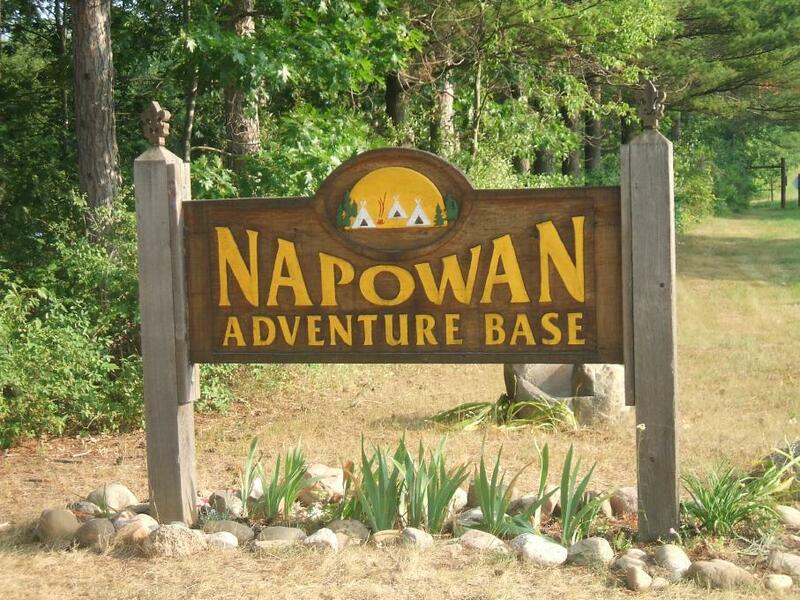 Three Harbors Council encourages Scouts, BSA troops to consider camping at the nationally-accredited camps listed below.